The electromagnet was invented by a man named William Sturgeon in 1825. This was the beginning of using electrical energy for making useful and controllable machinery and laid the foundations for large-scale electronic communications. An electromagnet is basically a coil of wire wrapped around a cove that electricity is sent through. As the electricity flows though the wire it stirs up it's electrons creating a magnetic field. This is an example of an electromagnet that we use in our daily lives. 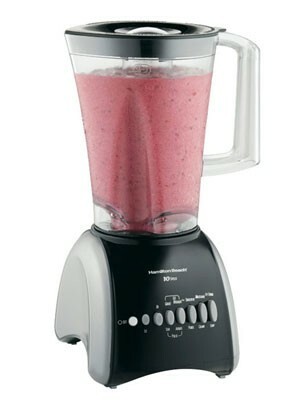 Basically, a blender has a motor at the bottom with a control panel that has several different speeds. 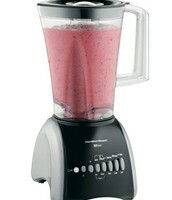 this motor drives a pitched blade that chops the items that are put into the blender. 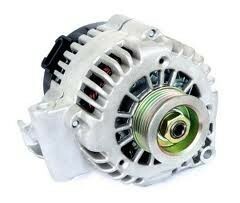 A car generator is classified as a dynamo, or a magnet-based generator. It is able to produce electricity because of the spinning of tightly-wound fine wires that are held in a magnetic field. The strength of the magnetic field and the speed of the spinning wires determine the voltage and current of electricity produced. Electric drills are used for various applications in the field of new home construction and remodelling, they can also be used for attaching fasteners to wood, drywall, metal and even masonry. Here's a link to Wikipedia. Clicking on this will provide you tons and tons of info on electromagnets, how they work, and more examples of ones around us every day.